Bayonetta Might Be Coming To The Switch | Nerd Much? Color association is strong with this one. Platinum Games studios posted a very suggestive image of Bayonetta’s character in the first game and the second. The background is in red and blue respectively with the game logos in the bottom right hand corner. 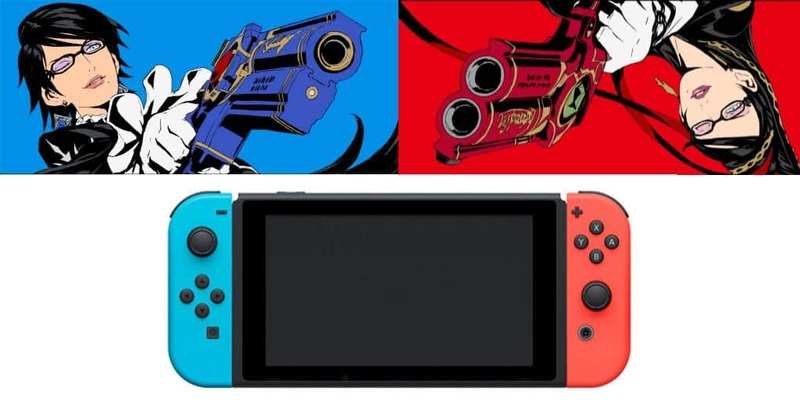 Of course, any fan worth their salt made the immediate association that these colors hinted that Platinum Games might be porting Bayonetta to the Nintendo Switch. As it does match the neon version of the console, though they are not the exact shades. The first fan to make this point had their tweet liked by the studio, lending a little more credence to the color association. Either Platinum Games likes the idea of porting Bayonetta to the Switch, or the like is a silent congratulations for guessing correctly what the image is really all about. However we must keep in mind that this is by no means a confirmation of either possibility. Hope does like in recent context though, what with Sega’s current commitment to porting a lot of the studio’s older games to new consoles. Sega Forever, is one such program, save for mobile devices. On top of that, Nintendo seems to be moving a lot of Wii U titles to the Switch. Who knows, maybe the three entities involved worked out something with the Bayonetta so that porting to the Switch is a possibility. That said, this is all still based on color association. 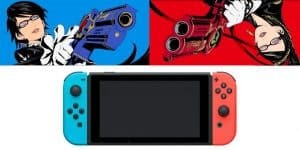 If nothing else, we’ve learned that red and blue are forever associated with the Nintendo Switch and developers should be careful when using them. Would you play Bayonetta on the Switch? Is there a certain game in the series that you would prefer? Let us know in the comments below.